It is becoming increasingly beneficial to operate sustainably in the global market. Scotia Recycling offers a variety of commercial recycling services to businesses of all sizes across Atlantic Canada. Each day, your small to medium-sized business (and its employees!) will generate a great deal of recyclable material. Having commercial recycling programs in place will help you to attract and retain key talent, and will also impress your current and prospective clients. As large companies increasingly put more pressure on their suppliers to comply with environmental standards, having a proper recycling plan in place will be a strong asset. Recyclables audit – we evaluate your recycling stream and determine an ideal plan moving forward. In office recycling program – we are able to pick up baled or loose product. Large commercial recycling bins – we are able to provide these for you to store recyclable material in.  Public drop off facility – you are able to drop off recyclable materials at one of our facilities in Nova Scotia. Progress reports – these highlight your company’s progress as we optimize its recycling efforts. Recycling is an essential element of business strategy in the modern world. Having a proper recycling solution in place grants businesses more freedom to operate, profit, grow, and build deeper connections with customers. Despite best intentions, poor planning and a lack of commitment can cause recycling efforts to fail. This in turn can lead to large fines, a loss of business, and negative press! In office collection program – we are able to pick up baled or loose product. Large mobile containers – we are able to provide these for you to store recyclable material in. Multiple locations – we can create recycling packages for large businesses or corporations that have multiple locations. Independent professionals have the ability to drop off their excess recyclables at one of our Scotia Recycling public drop-off facilities in Nova Scotia. Are you located in New Brunswick? Please contact us to learn more about commercial paper collection in New Brunswick. Do you want to know how effectively your company is recycling compared to the industry average?